I'm scaling into MOS PM GLD EXPE NEM AMZN MCD V AAPL and PPL. First buy of 3 buys shortly after open tomorrow. I'll post on my FB Wall. I expect indices to pull back briefly to back test previous resistance levels and then fly higher to back test previous significant support levels. 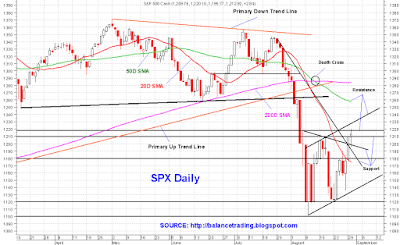 For SPX a pull back to lower 1190's to upper 1180's is very much in the card (excellent buying opportunity). 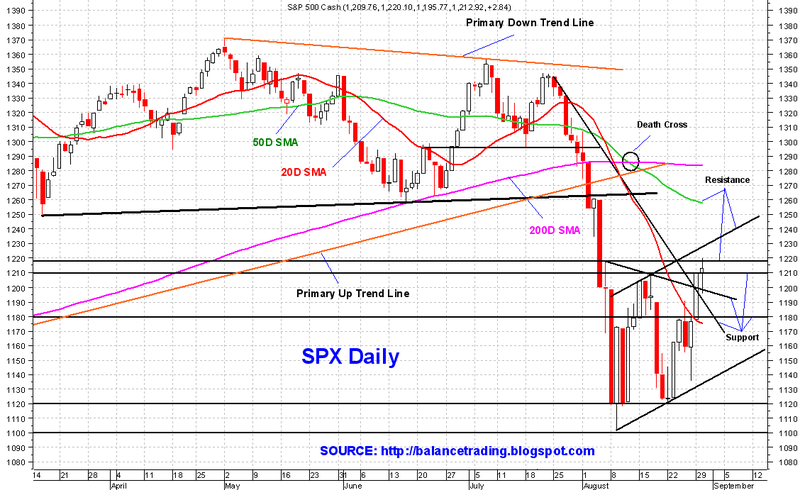 After that chances are good that we see SPX move up to back test its 50D SMA around 1250.